Hotel conference rates were honored for extended stays up to 3 days before and 3 days after the conference when reserved at time of booking. 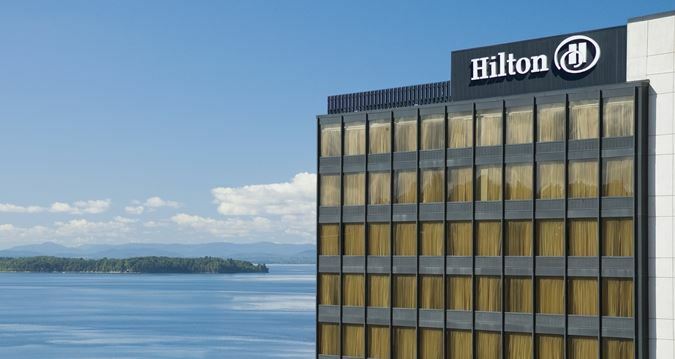 Situated on the waterfront, Hilton Burlington offers expansive views of the scenic Lake Champlain and the picturesque Adirondacks. 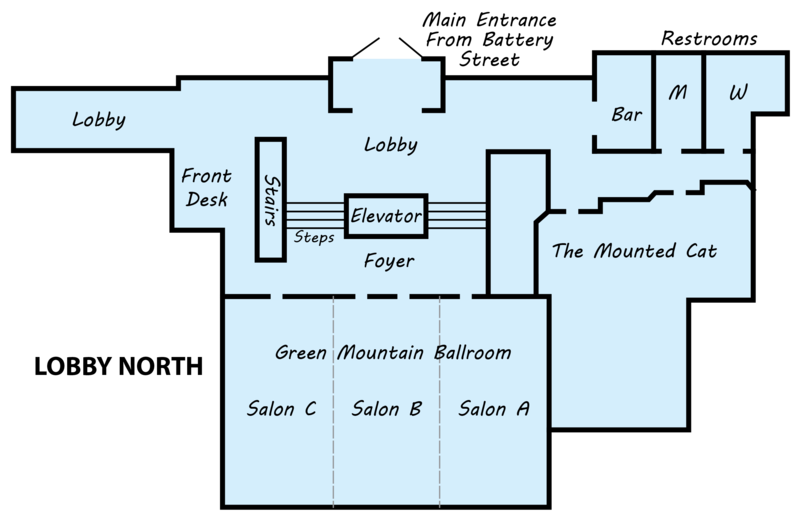 With its convenient location, on-site amenities and substantial event space, our hotel has something for everyone. 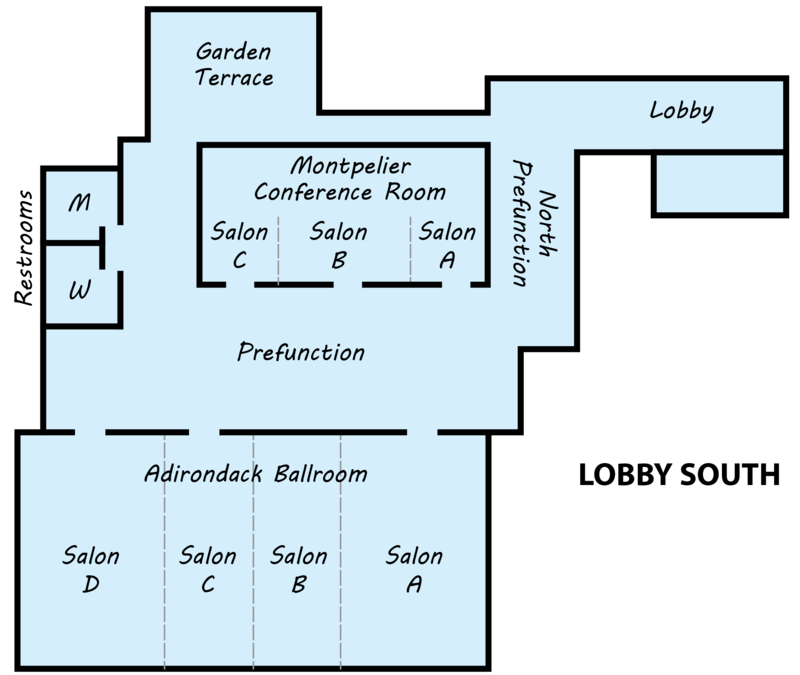 Our hotel is minutes from Burlington International Airport and Interstate 89. We are easily accessible by land or air and 90 minutes from Montreal. Explore the area’s many attractions and activities including a scenic lake cruise on The Spirit of Ethan Allen and Burlington Segway Tours. 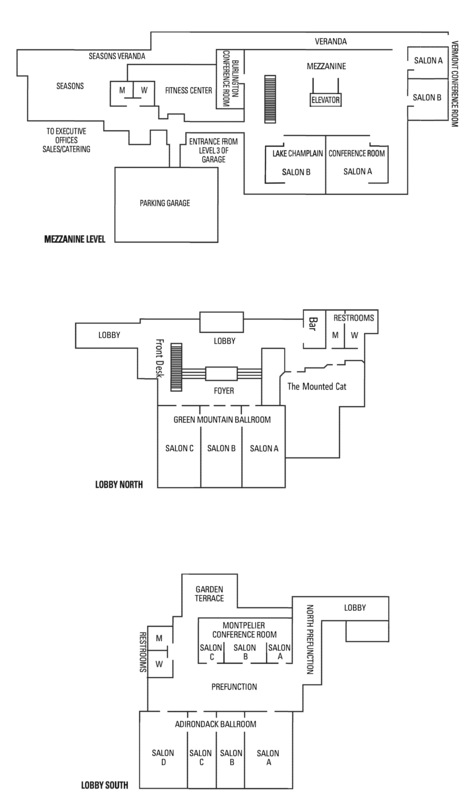 Display a Printable One-Page Map.